From a marketing perspective, the domain is the single most important element of your website. If your website was a shop, the domain name would have had the function of a storefront. It would tell people walking on the street what kind of shop it is. 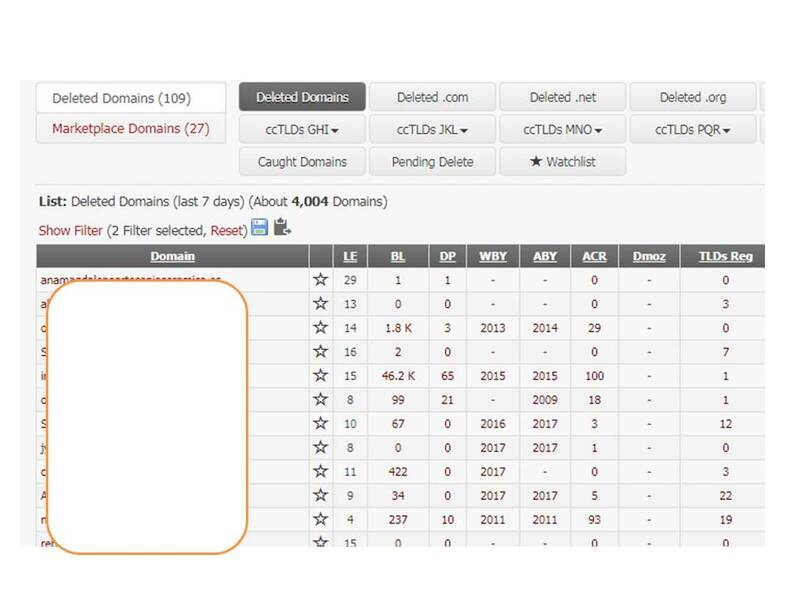 All domains have the same structure, the only way for a user to tell the difference between them is if they contain any sensible keywords. For example, or , if it wasn't for their extremely strong brands, no one would have any idea of that they actually were search engines. 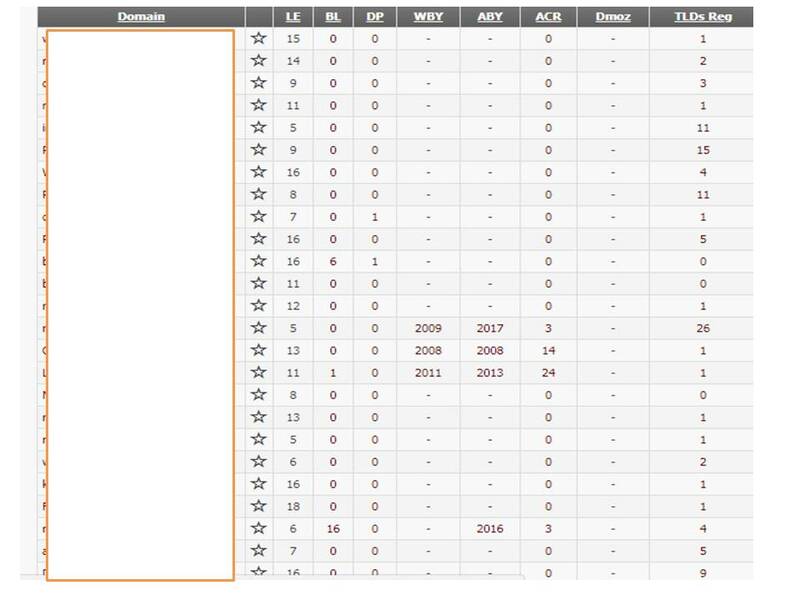 If you look at the facts, almost all of the top 100 most linked-to websites have all gibberish names like: Wikipedia, YouTube, Facebook, Amazon... This is where most people commit their mistakes. They think that it doesn't matter which domain name they choose. YouTube is irrelevant to the website and still successful, why can't I do the same with my domain? The answer to that question is; websites like YouTube or Google did not get popular because of their domains, they had such outstanding products that it wouldn't matter whatever they were called. At this point their brands have grown so strong that their weird names have become an advantage. They get associated with their products and many times their brands can be used as synonyms to their products. But if becoming one of the greatest websites online isn't your goal, there is no real advantage of using a random domain name which is hard to pronounce or spell. Who will search for when they are looking for game templates? An irrelevant or nonsensical domain name will probably hurt your website, making it harder for users and search engines to associate your website with whatever you are targeting. For almost all websites, a search friendly content-related domain is what's best. If you can include any of your keywords or phrases of prefer in your domain, it is really good for your keyword rankings. For example, if someone searches for "Facebook" on Google, it is most likely that will be the top search result. That is why it is important to include any of your keywords in your domain. If you for example own a hotel in Berlin, the best domain name for you would be berlinhotelexample. Then you will most likely be top rated in the search results for "Berlin hotel". 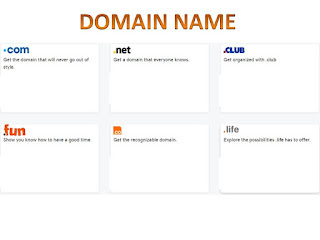 What to think about when registering a domain name? What if you can't include your best keyword in your domain? What if all your primary ideas of domains are already taken? This is where you have to be creative, how can you combine your keywords? Do you have to make the domain name longer? Are there any other synonyms of your keywords that you can use? What niche has your website? What is the main topic of your website (doesn't have to be a niche)? Which keywords can possibly be won on Google? Which keywords are most frequent in your content? mmon keyword from a specific webpage into your domain name, it will improve its search ranking for the keyword. 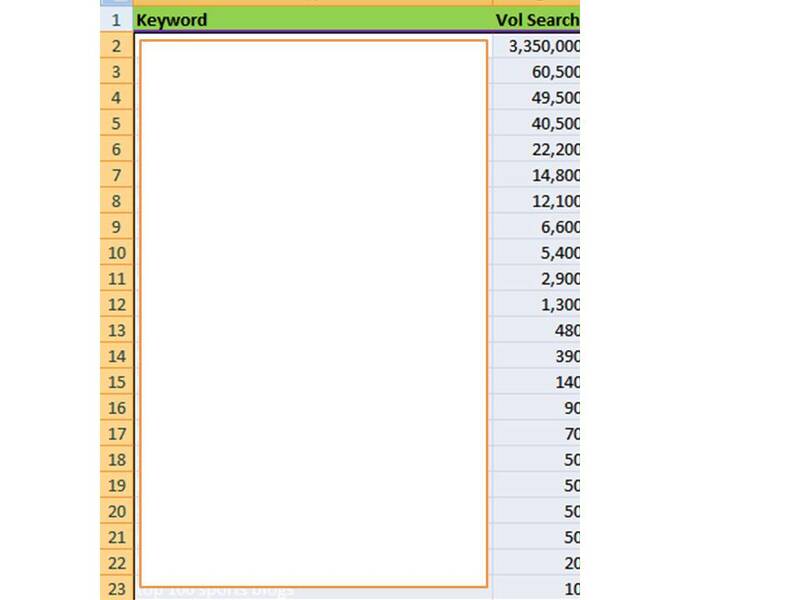 If you don't know your most frequent keywords, there are easy ways to calculate it. 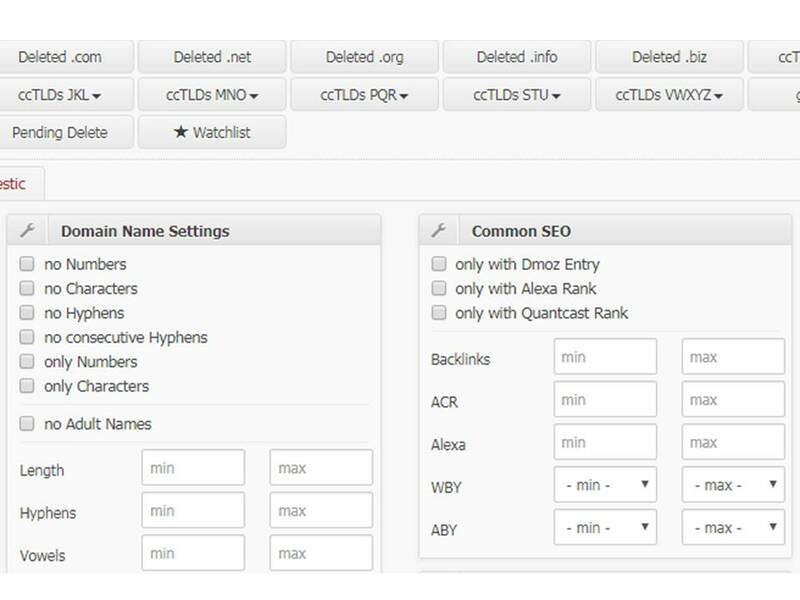 Just copy all text that you want to include in your search, visit findkeywords, paste in your text, press "find keywords" and boom, you got your most frequent keywords. 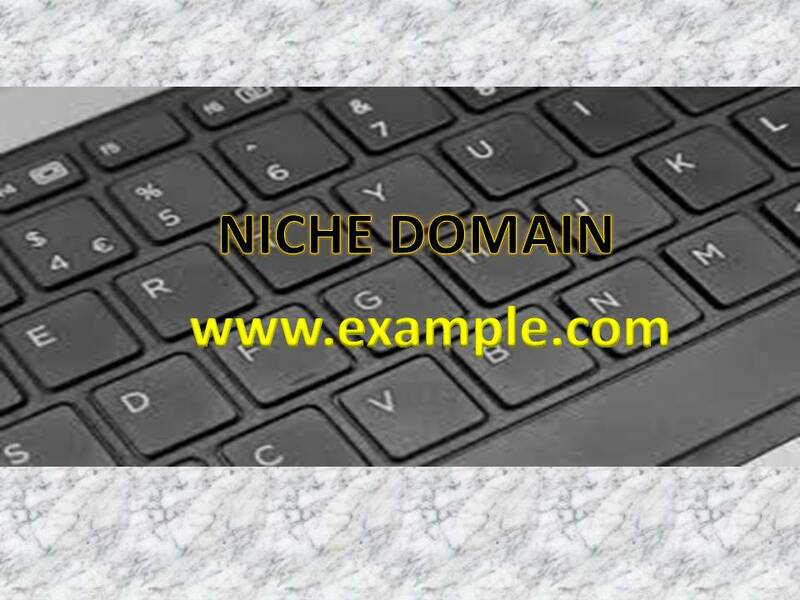 When you got at least 10 keywords that you want to include in domain name, next thing is to do is to combine them to the perfect available domain name. When working with a domain name, the number one place to be is . When you got there, go to "brainstorming" from the menu bar. 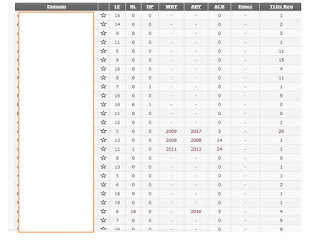 Type in your keywords, choose your extension, tick in the show only available domains button. Then just play around with this tool until you've found what you're looking for. 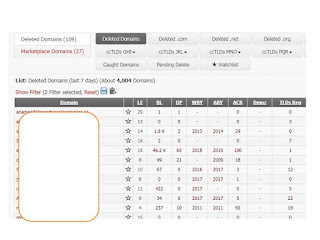 If you don't get many results from your searches, you can try the "add random affixes" or "create permutations" mentioned before, be creative when finding a domain name. You can be almost as creative as you like but there are some things that you should avoid with your domain name. Tips - Buying an expired or already existing domain can be a solution when searching for the perfect domain. Just remember that you will most likely start from scratch whatever way you choose. 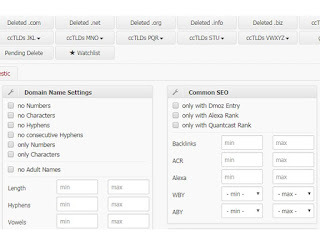 When the content or owner of a domain has changed, the PageRank of it will reset. Buy a domain for the name itself, not for ranking and backlinks. 0 Response to "How To Choose A Domain Name for Your Business"